With temperatures dropping and Old Man Winter well on the way, we are constantly looking for new ideas and activities to keep us not only warm, but also entertained when we're stuck inside. 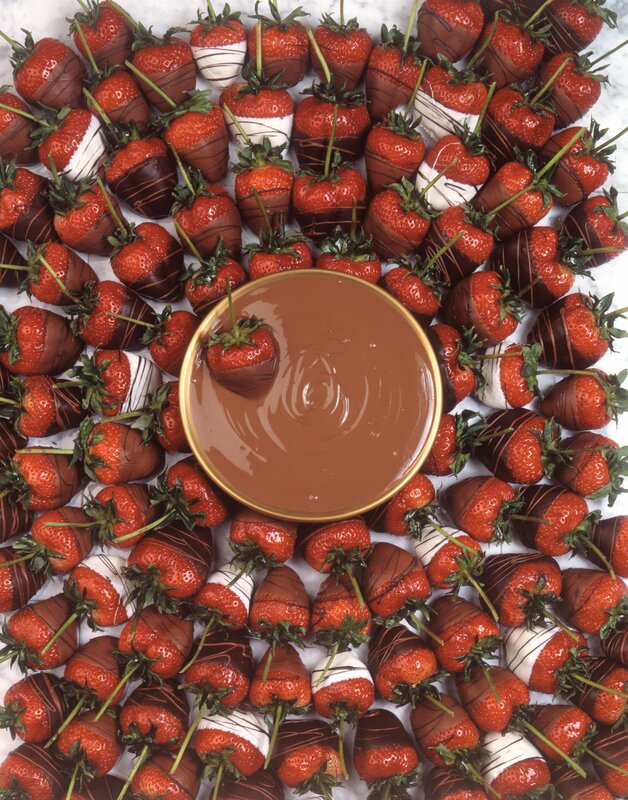 Chocolate fondue, lucky for us, is the perfect activity to beat those winter blues. Follow our easy dessert recipe below to make your own family-fun chocolate fondue! Fruit, cookies, shortbread, donut holes...anything you'd like to dip in your fondue! 1) Heat heavy cream over medium heat in a small saucepan until simmering. 2) Remove cream from heat and add chocolate. 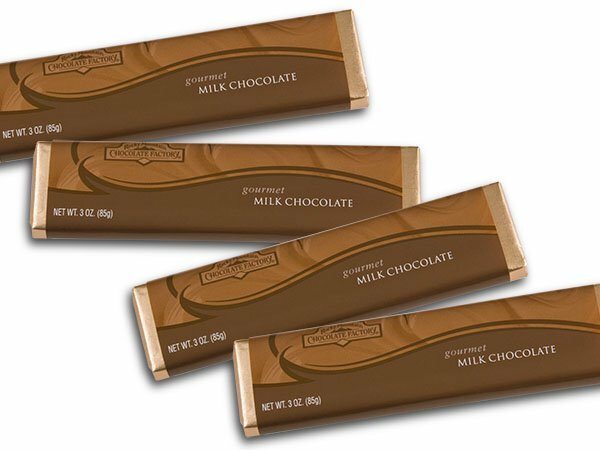 Whisk until smooth and chocolate is fully incorporated. 3) Transfer your fondue to a fondue pot heated at low, or over a low flame. No fondue pot? No problem. Just serve from your original cooking pot. 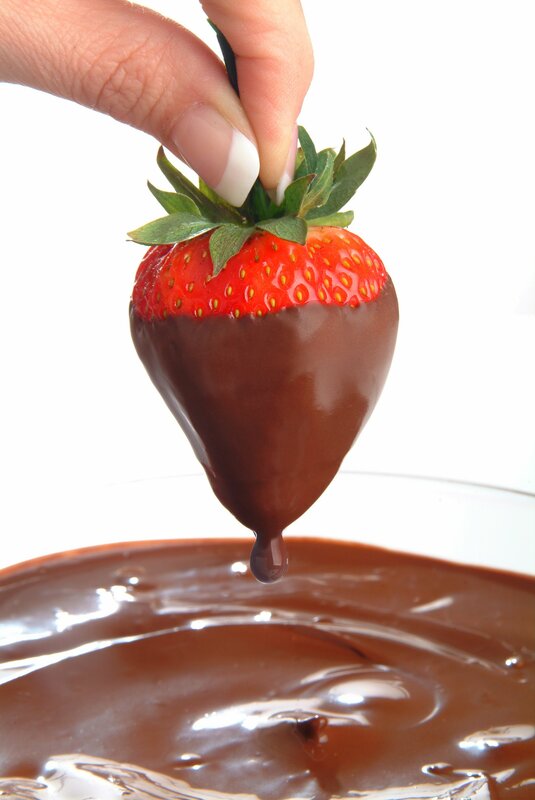 4) Use fondue forks, skewers, or seafood forks to dip desserts or fruit to your heart's desire! Tip: If your fondue starts to stiffen, add a tablespoon of heavy cream and stir. This should help extend the life of your fondue (a little, anyway). Pair chocolate fondue with winter movies, a cozy fire, family fun, and voila! you have a perfect family stay-cation!